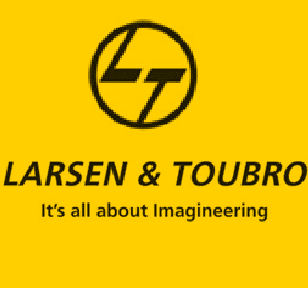 Larsen & Toubro Infotech (LTI) has inaugurated latest global delivery center in Johannesburg. The 30,000+ sq. ft. state-of-the-art center with a capacity of 250 seats will help the company expand its operations in South Africa across all sectors. LTI is a global technology consulting and digital solutions company helping more than 250 clients succeed in a converging world.